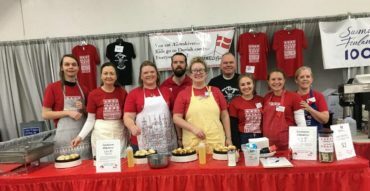 Northwest Danish Association (NWDA) is your connection to Danish culture and community in the Pacific Northwest region. We work to enrich community life experience through cross-cultural exchange and social outreach. Our events and programs put the spotlight on Denmark to showcase Danish society, culture, history, and innovation. Stay up to date on our activities: sign up for our e-bulletin! 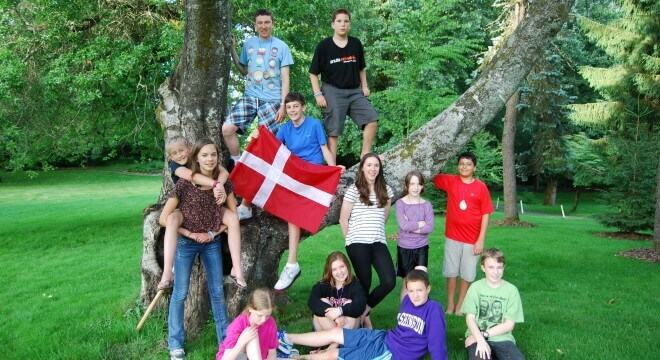 Become a member of the Northwest Danish Association today! Enjoy the many benefits of membership, including discounts, access to our event venue, and more! The Seattle Danish Center is a cultural meeting spot for the Danish community in Seattle, featuring a library and a kitchen. The venue is available for rent at a reduced price for NWDA members. 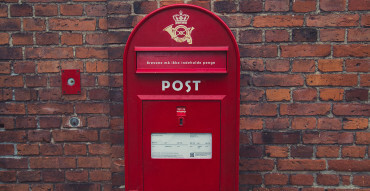 Sign up here to join our e-bulletin mailing list for updates on Northwest Danish Association events, programs, and activities. Register now for our 2019 Danish Summer Camps! 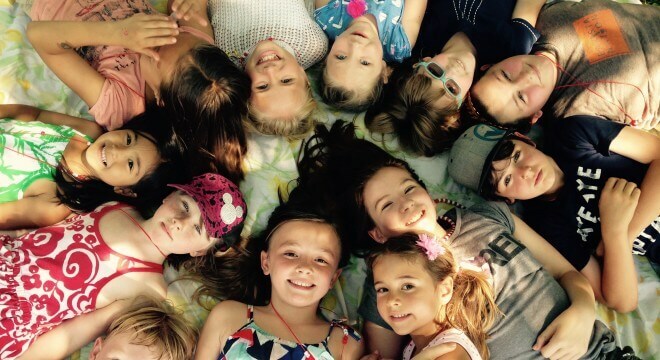 The registration period for our Danish summer camps this summer are open! Register now to save! Dannebrog, the Danish flag, is turning 800 in June! 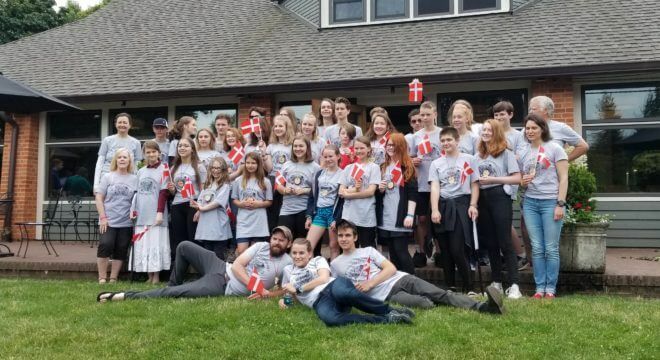 Come celebrate at the 41st annual Danish American Cultural Retreat. The early bird registration period is open! Register today. On May 5th, the day Denmark was liberated from German forces, the 2019 Nordic Ventures series will feature the film “Hvidsten Gruppen” about a Danish resistance group during WWII. 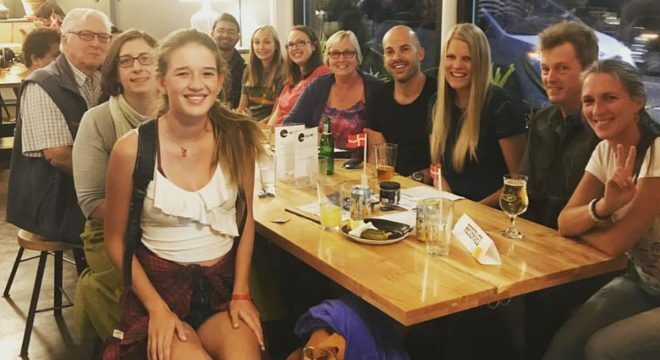 "I really enjoyed making several new friends, eating a wonderful meal, and hearing about the Danish people during WWII." 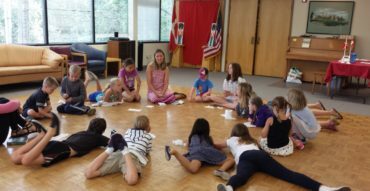 "I am very grateful for the many experiences NWDA has afforded me over the years, from learning about Danish culture and language at Danish camp to teaching kids at Dane Camp each year... My Danish heritage is an important part of my identity and I am proud to be Danish!" 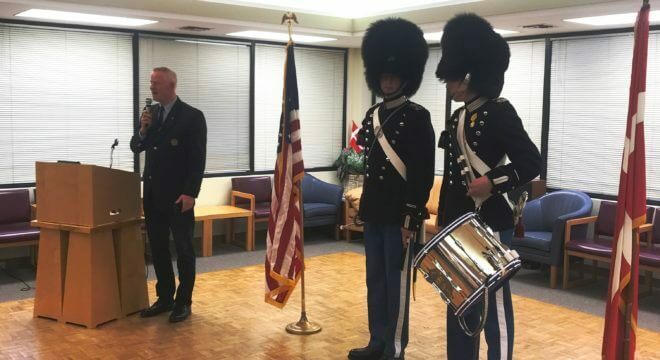 "Denmark and my heritage have always meant a lot and I'm glad the NWDA is there to help keep the Danish culture in the U.S. alive."